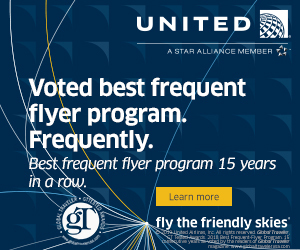 THE DESTINATION LEADER in vacations just made the travel experience easier, more personalized and exclusive. Princess Cruises®, traveling to 380 destinations and seven continents, unveiled the MedallionClass™ experience on board Caribbean Princess® and Regal Princess®, bringing leading-edge technology ship-wide to deliver customized service through enhanced guest-crew interactions, the elimination of cruise/vacation friction points and interactive entertainment. This is cruising at a whole new level. Guests receive a complimentary OceanMedallion™, a wearable device about the size of a quarter that communicates with thousands of sensors and servers on board to provide an unprecedented personalized guest experience. 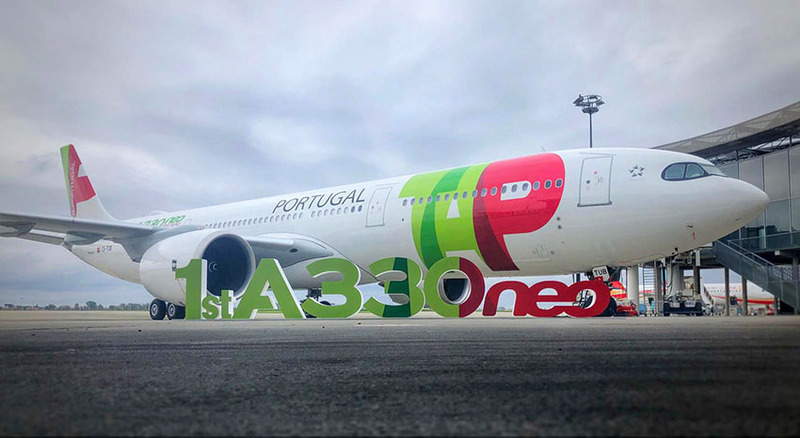 This industry game-changer recently won a CES 2019 Innovation Award and features leading-edge technology for a seamless guest experience. The MedallionClass experience begins soon after guests book their cruise. By downloading the OceanReady™ App, guests can log into the OceanReady portal to load travel documents, submit their security photo, provide information on where to ship their OceanMedallions, and more. 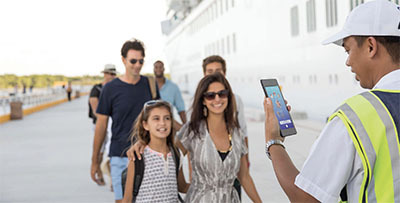 Once at the cruise ship terminal, guests bypass the traditional check-in process and visit dedicated MedallionClass podiums nearby where crew await them holding tablets. Before a guest can even say hello, staff immediately recognize them by name, thanks to each guest’s OceanMedallion. By becoming OceanReady, their embarkation is hassle free, getting them from curbside to poolside on board in a breeze. Onboard, MedallionNet™ offers the best WiFi at sea — fast, reliable and affordable at just $9.99 per day, per device. 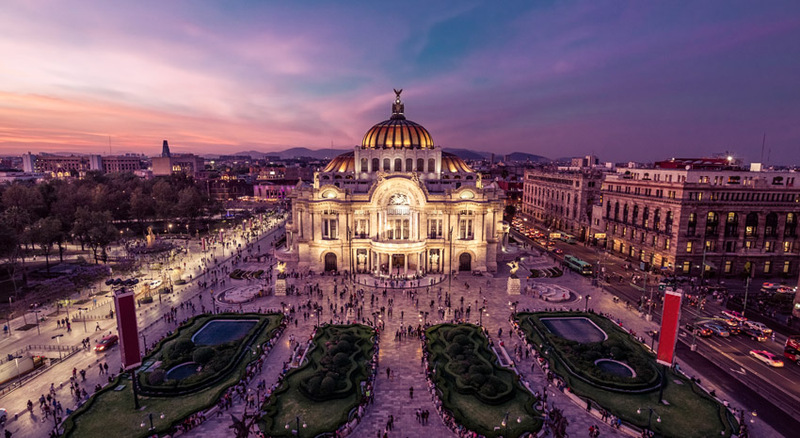 Picture a guest onboard a cruise — maybe with family watching Movies Under the Stars, or perhaps with their main squeeze on their stateroom balcony, wanting to toast the sunset. The OceanMedallion steps in to make a perfect moment that much better. 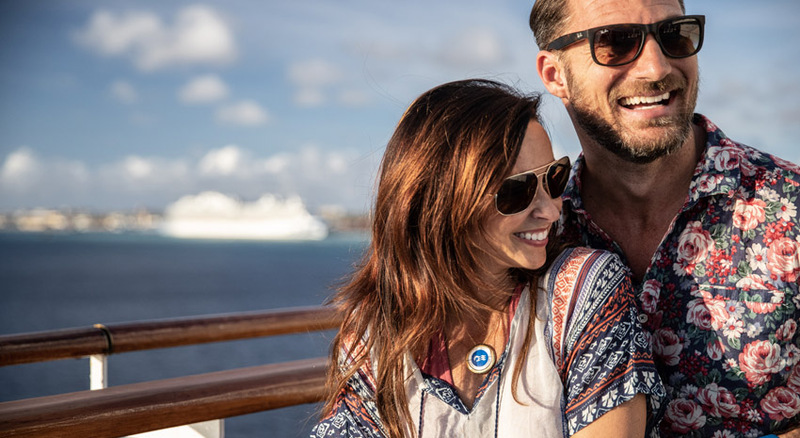 By using the OceanNow™ App, that traveler can order a beverage, from soft drinks to wine, cocktails and more from anywhere on the ship and have it personally delivered to their location — they won’t miss one second of their dream vacation! Navigating the cruise ship is now easier than ever as well. New portals throughout the ship make finding one’s way to restaurants, other activities or staterooms as simple as the touch of a — in this case — screen. As a guest approaches select portals throughout the ship, the OceanMedallion recognizes them and their location, and offers guidance from where they are to where they want to go. Guests can also use the portals to locate members of their party, especially useful for traveling families or those within a much larger group. And that’s only the start. 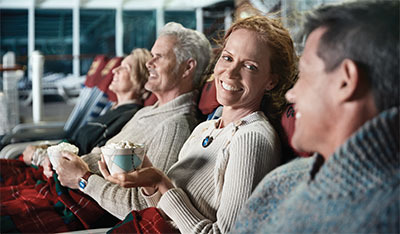 The Princess MedallionClass experience includes a host of other innovative features. Access to staterooms is easy and secure with the OceanMedallion acting as your key, with a personalized greeting displayed on the door portal. MedallionPay is an easy-to-use payment option, taking the payment back and forth out of the exchange and allowing crewmembers to deliver more meaningful interactions. To keep you entertained, there’s the Ocean® Casino, PlayOcean® and OceanView®. With OceanCasino, cruise passengers can wager real money on casino games, including slots, poker, bingo, roulette and more, anywhere on the ship from smart devices and through select portals. 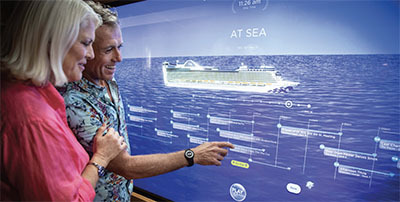 On PlayOcean portals throughout the ship, guests can play games, like trivia, a word jumble and Ocean Treks Adventure, an interactive, ship-wide digital scavenger hunt. And smart devices can transform into game controllers, allowing for interactive gaming on the massive Movie Under the Stars screen on the top deck. Guests can also stream more than 100 hours of award-winning Ocean™ Original travel programs to smart devices anywhere on the ship at no cost with OceanView. The programming is content that airs nationally on weekends on ABC and NBC. Already activated on Caribbean Princess® and Regal Princess®, additional ships in the Princess fleet will be outfitted with this industry-changing technology throughout 2019. 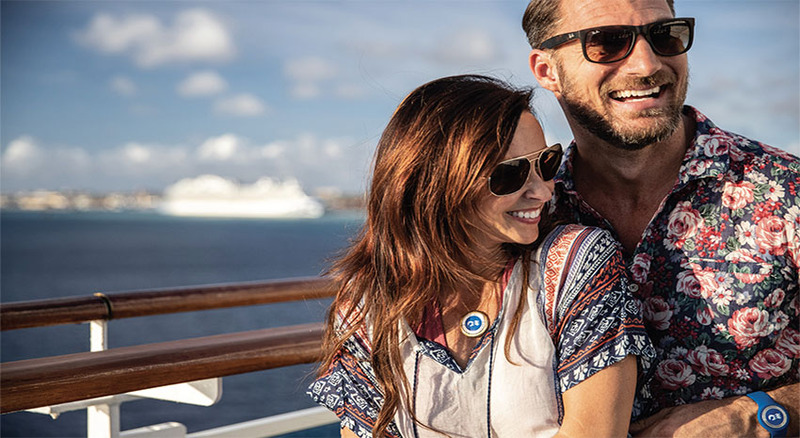 Cruisers will be able to enjoy a MedallionClass Vacation throughout the Caribbean, as well as voyages in Canada & New England, Scandinavia & Russia and the British Isles. The bar has been raised; prepare for an entirely new way to cruise with Princess Cruises. 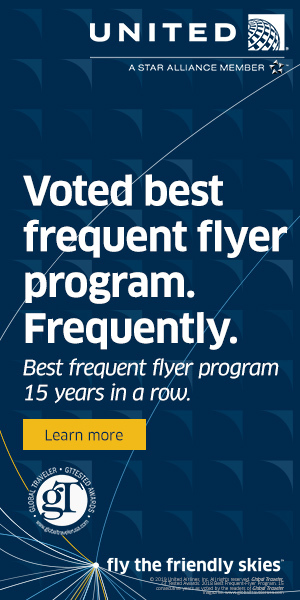 Learn more about the MedallionClass experience at princess.com/medallionclass.